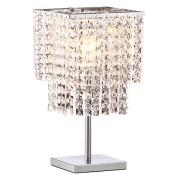 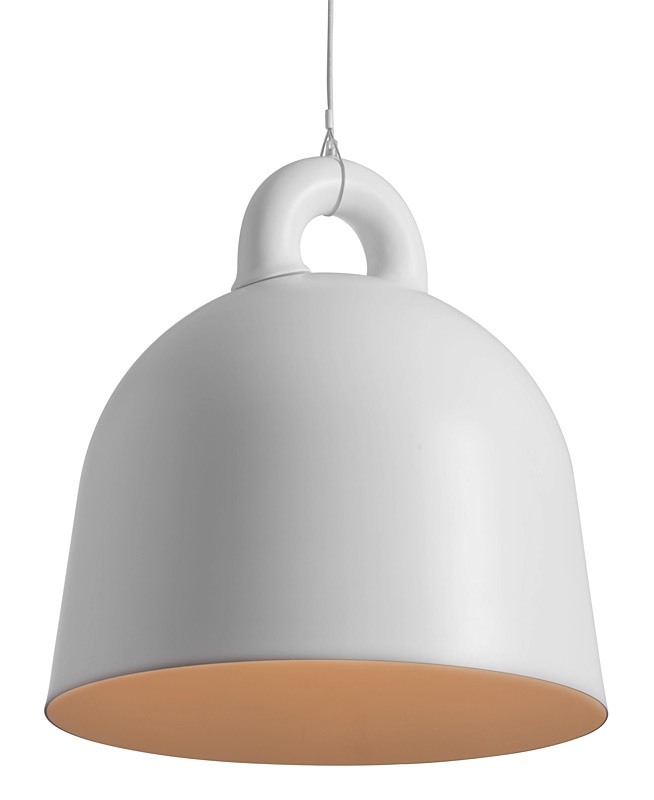 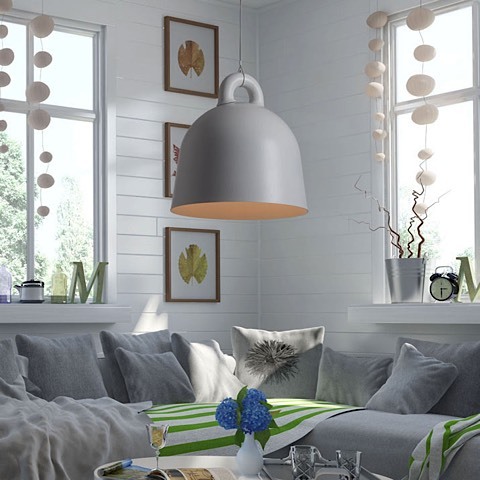 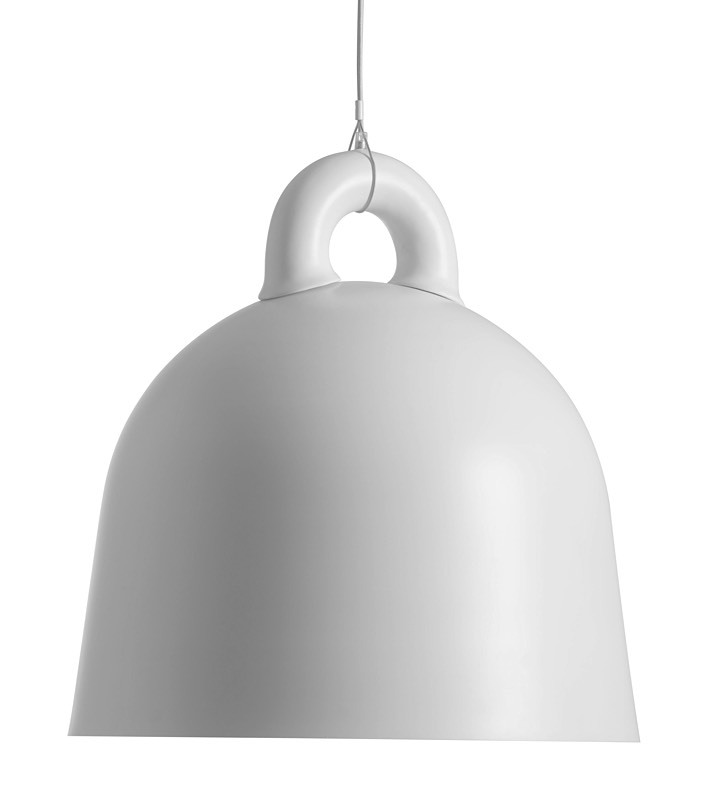 The Hope Ceiling Lamp features a classic bell-shape with warm white finish. 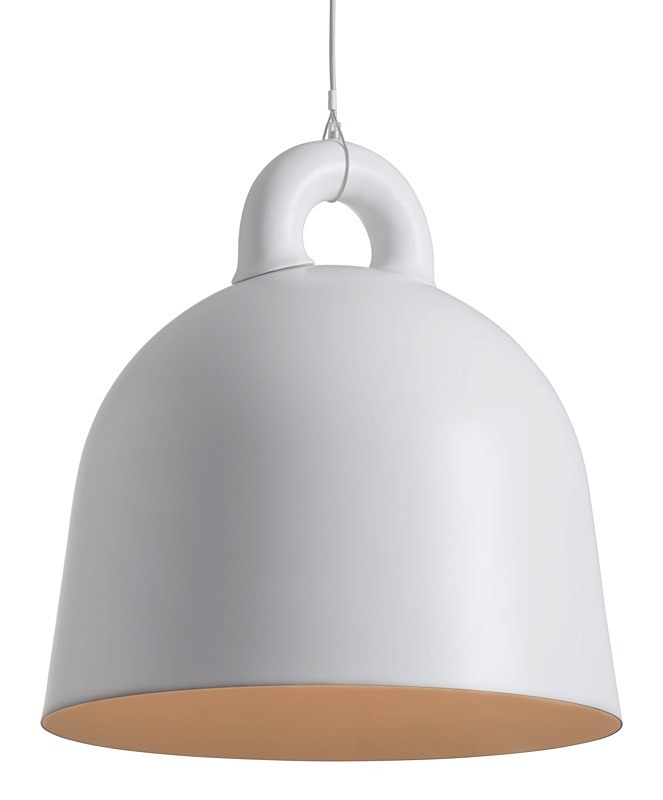 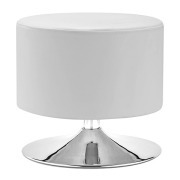 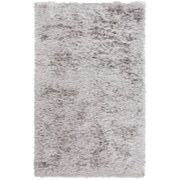 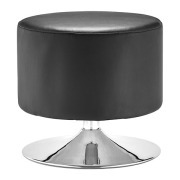 Perfect for kitchen, dining room or restaurant applications; a modern take on a classic design. 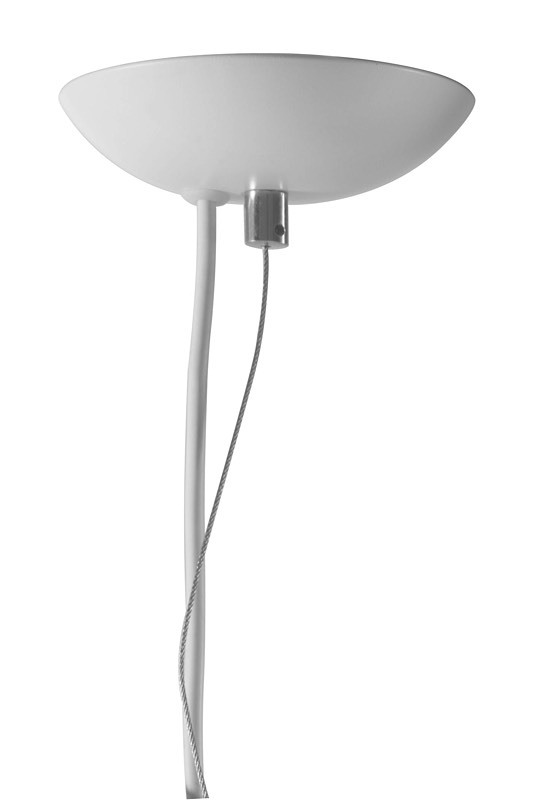 Hope requires one (1) 100 watt max Type A bulb with an E26 socket size which is not included with the lamp. 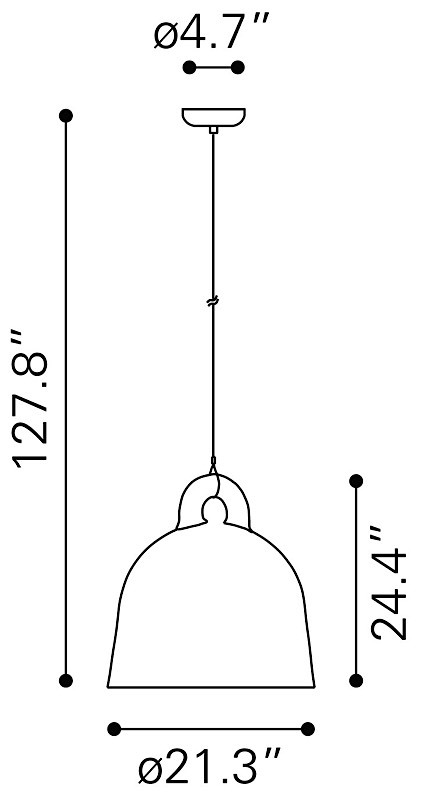 The cord length for the lamp is 102.4".